Royal Star Beach Resort offers style and luxury vacation. Resort guests can fully enjoy the exceptional atmosphere and luxurious amenities. 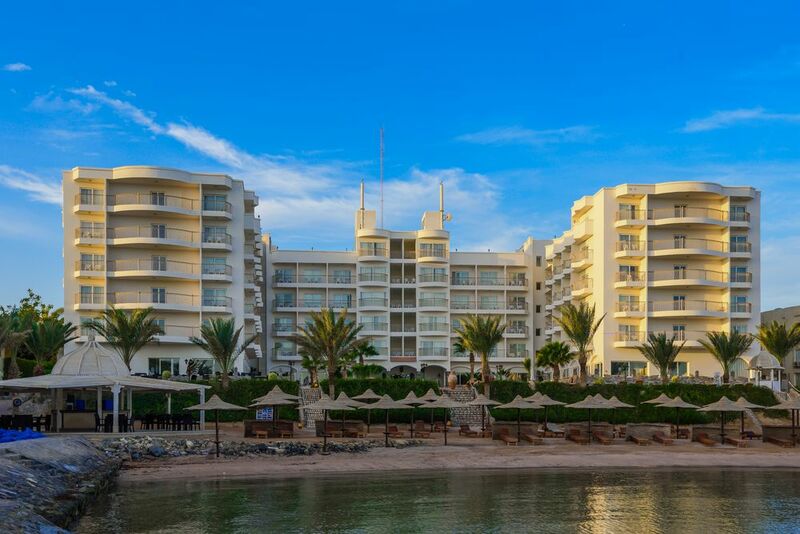 Located near downtown Hurghada, Resort offers modern rooms with partial sea views. It features an outdoor pool, restaurants and private beach area. Free Wi-Fi is available in public areas. Royal Star Hotels & Resorts provide high level of services for partners and the best guest support.